Dr. Cummings is a Professor in the Department of Psychiatry & Behavioral Sciences and member of the Hollings Cancer Center’s Cancer Control Program where he co-leads the tobacco control research program. 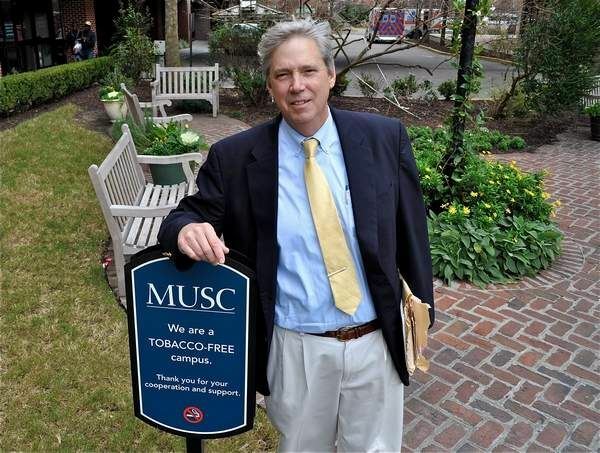 He is widely recognized for his research on smoking behavior, product marketing, consumer risk perceptions, and the influence of cigarette design on smoking behavior. In 2002, Dr. Cummings and colleagues established the International Tobacco Control Policy Research Project a way to evaluate impact of the World Health Organization’s Framework Convention on Tobacco Control. This study, now implemented in over 25 countries around the world, has helped to generate evidenced used to guide tobacco control policy implementation around the world. Dr. Cummings has authored over 450 peer-reviewed scientific papers as well as contributing to reports for the Office of the Surgeon General, the National Cancer Institute, the Institute of Medicine, and the International Agency for Research on Cancer. In the late 1990s, Dr. Cummings was involved in digitizing and indexing millions of pages of previously secret internal tobacco industry documents which have helped to uncover how cigarette manufacturers directed their marketing to attract youthful replacement smokers and designed cigarettes in ways that make it hard for smokers to quit once they get addicted to nicotine. He has served as an expert witness in litigation against cigarette manufacturers in over 150 trials. In 2009, he received the prestigious American Cancer Society Luther L. Terry Award for Outstanding Research Contribution in recognition of his research contributions in tobacco control.